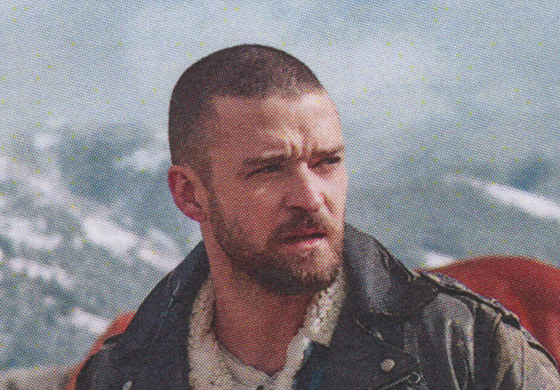 The First Echo: Initial Thoughts on Justin Timberlake's "Man of the Woods"
Initial Thoughts on Justin Timberlake's "Man of the Woods"
Upon listening to the entire album, I've come the conclusion that this thing screams "PLEASE GIMME AN ALBUM OF THE YEAR GRAMMY IN 2019!" The 30-second bridge in "Supplies" is what the entire song should have been. The older I get, the more I realize my pop idols are gradually slipping into self-important Adult-Contemporaryhood. I could've done without the Jessica Biel-voiced interludes. "Midnight Summer Jam" is trying so hard to be a cookout anthem. The following lyric in "Sauce" is a jawdropper: "I love your pink, you like my purple." Say what? Um, no. And really, was "Filthy" just a leftover from FutureSex/LoveSounds or what?